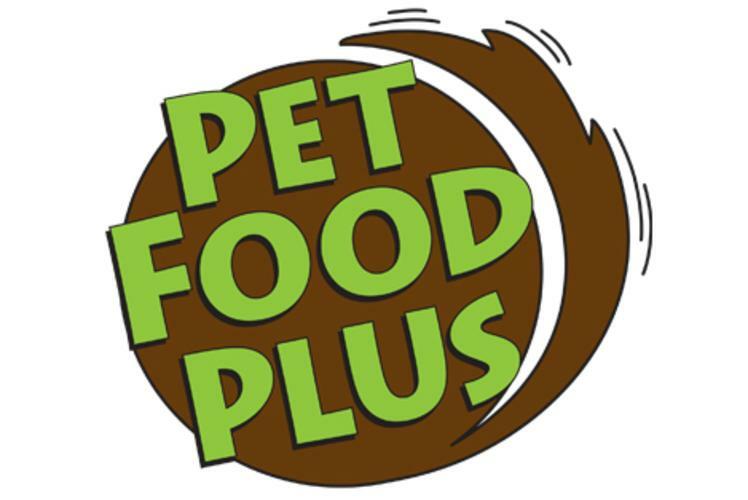 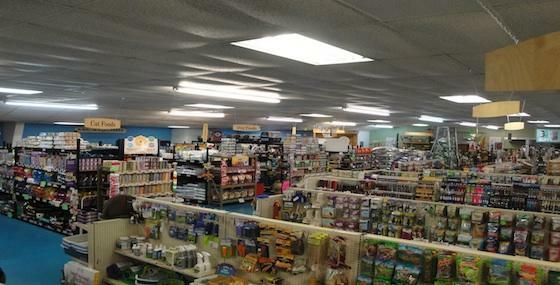 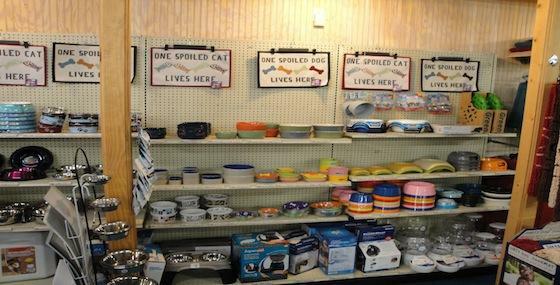 Pet Food Plus is locally owned and operated. 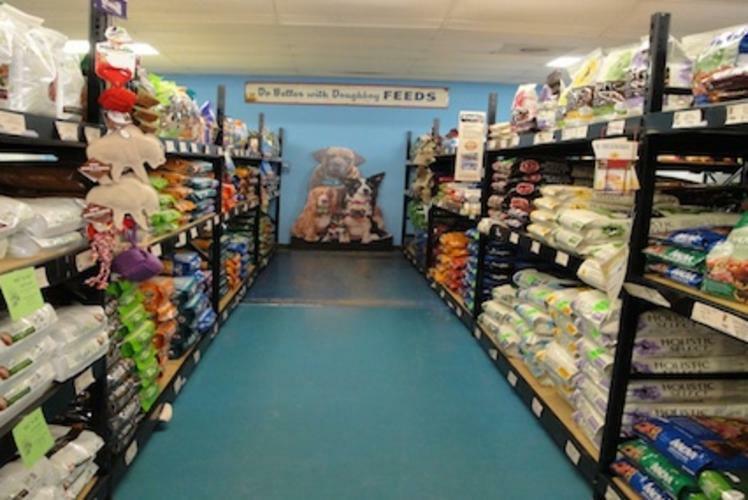 Their goal is to make every customer’s visit so impressive that they recommend them to all their friends. 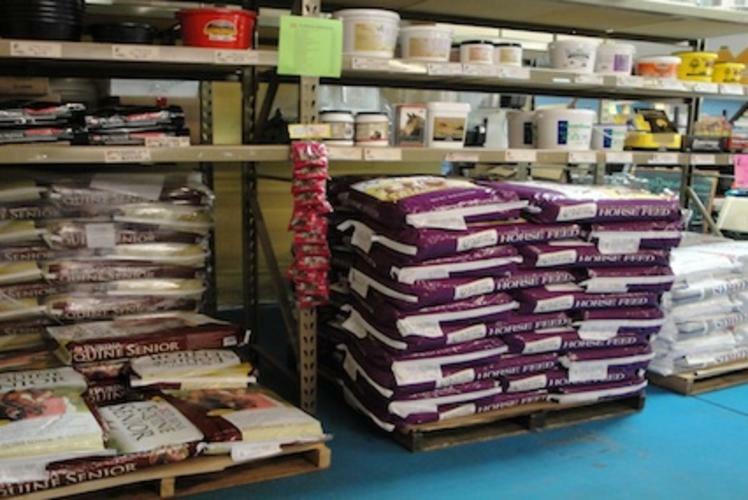 Whether helping customers choose the right products to fit their needs, carrying bags out, or placing a special order their staff provides a level of service that creates loyal and satisfied customers. 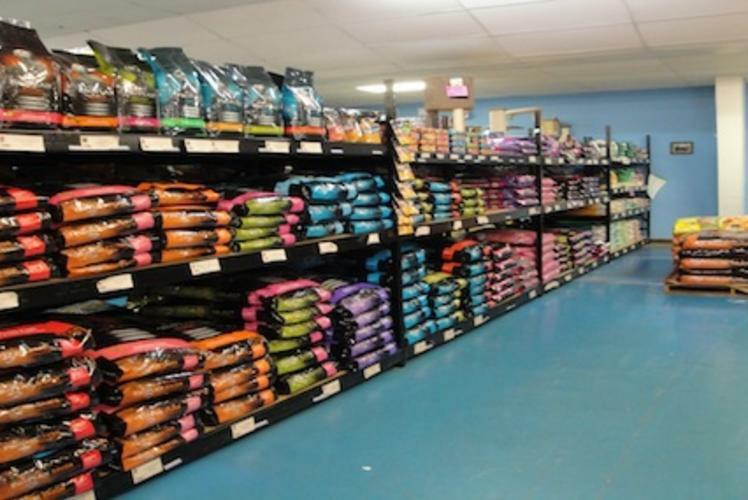 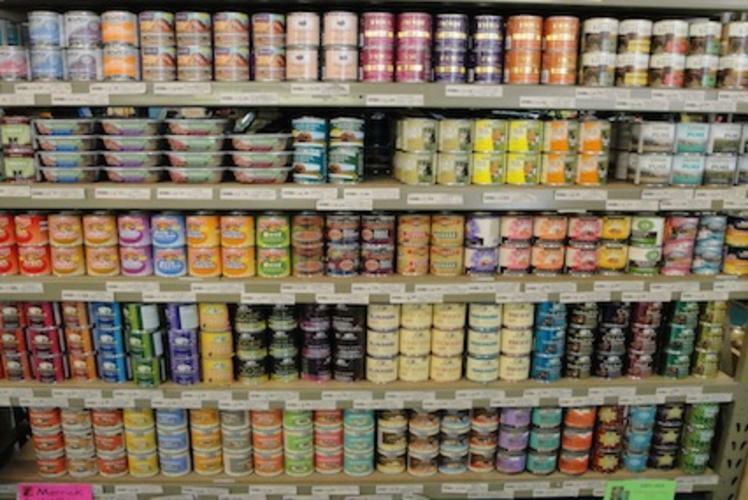 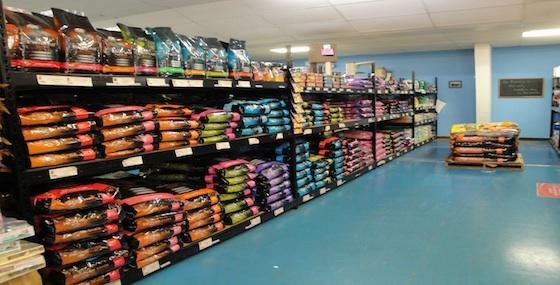 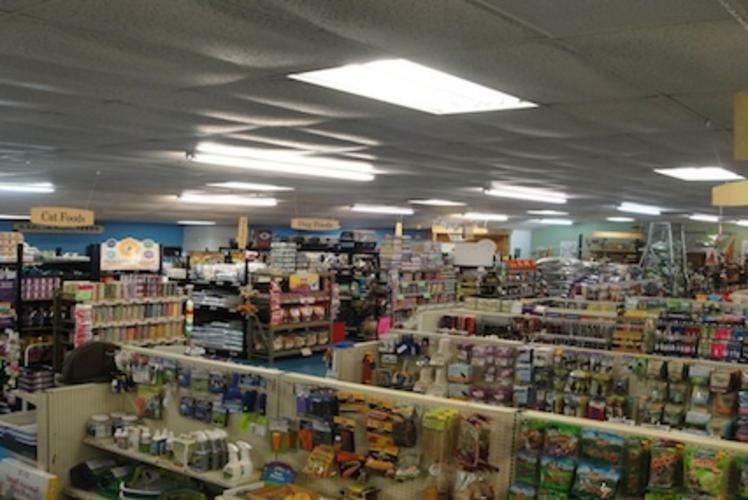 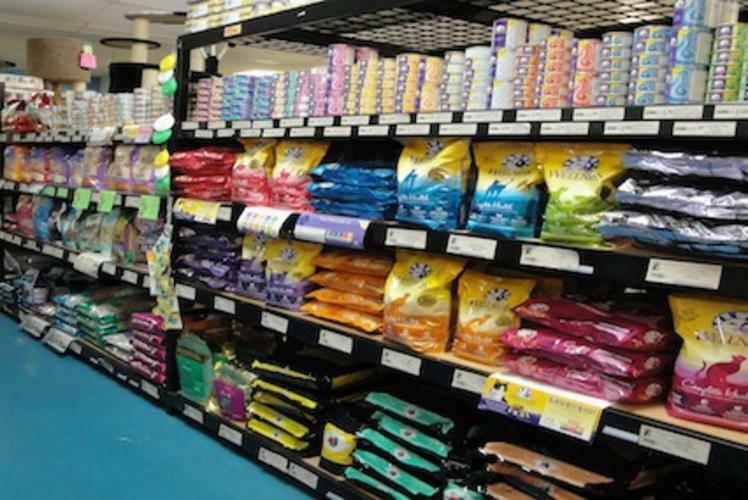 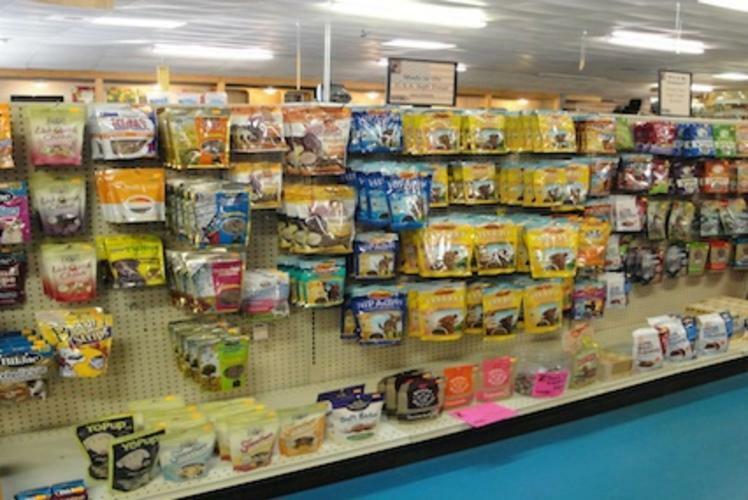 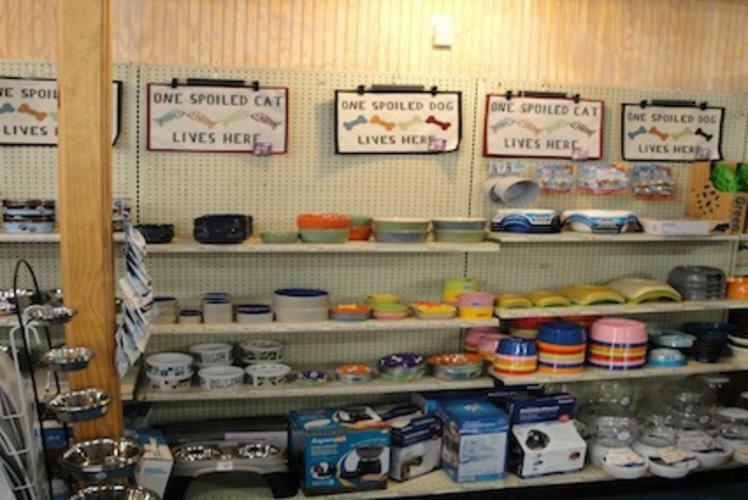 They have the largest selection of premium dog and cat food in Eau Claire including raw, refrigerated, freeze-dried, grain-free, organic, and holistic options. 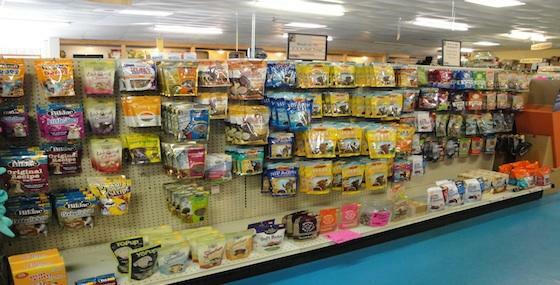 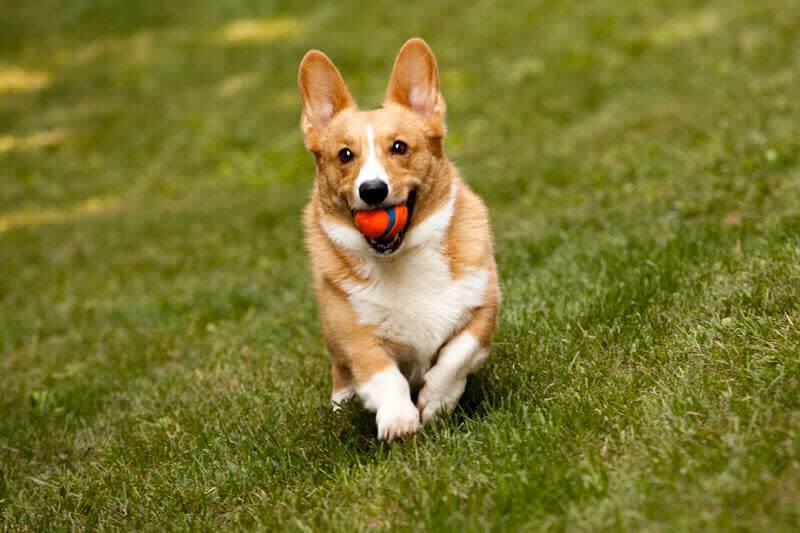 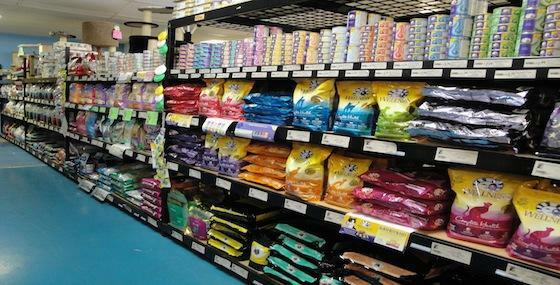 We offer 29 different varieties of bulk dog treats. 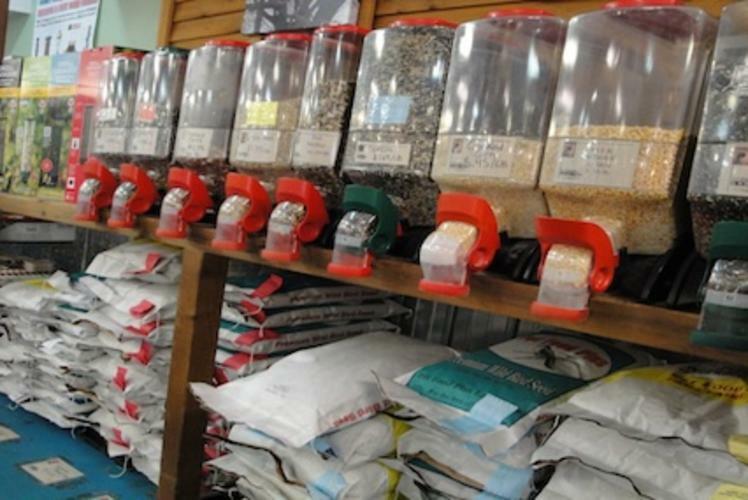 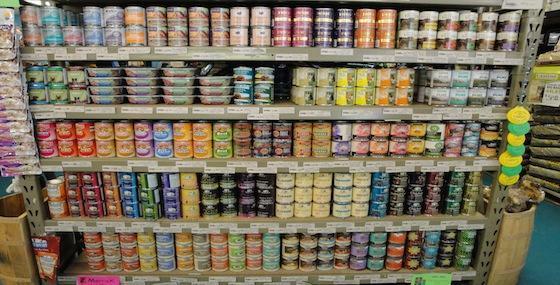 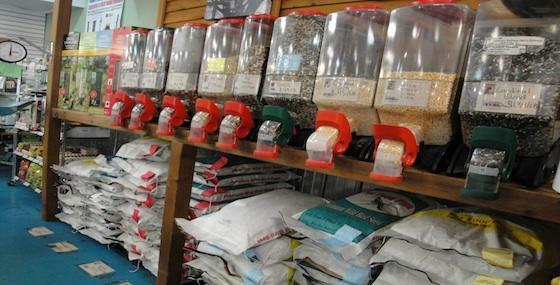 They have 25 different blends of bulk wild bird seed and the largest selection of bird feeders in the Eau Claire area. 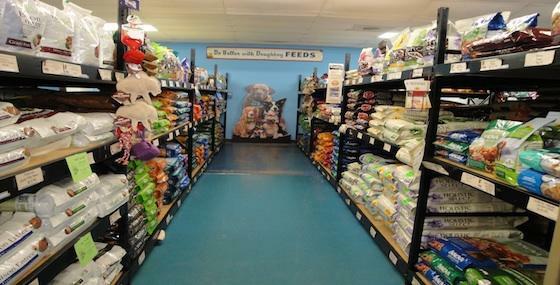 They stock feeds for many hobby farm animals (including goats, llamas, chickens, ducks, fish, game birds, and pigs), but they can also special order food for any animal. 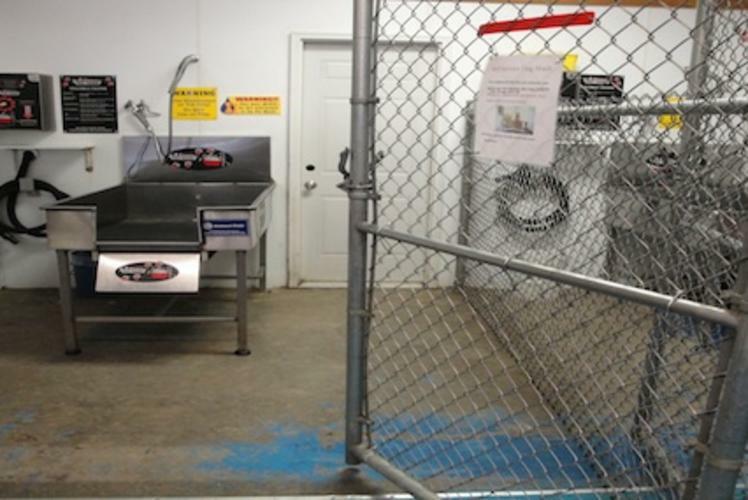 Tired of washing your pet at home? 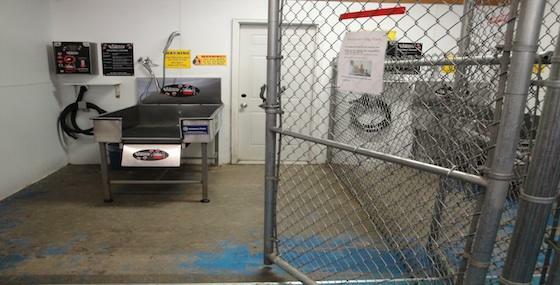 Try their self-service dog wash. Their dog wash includes: shampoo, conditioner, flea & tick, de-skunk, dryer and towels. 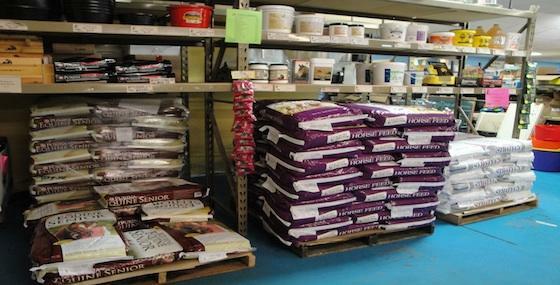 The tubs are at a comfortable height, making it easier on your pet and your back!